If you’re in the market for Melbourne Excavation, you’ve come to the right place. Excavation in general is actually quite a dangerous process if you don’t have trained professionals on the job. 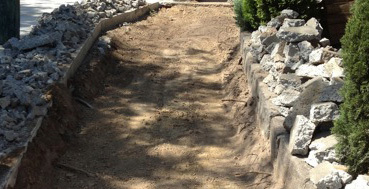 That is why it is so important for you to take the time to check out professional services like those offered here at DD’s Excavation and make sure that you get the best, most professional and most experienced services for your construction project needs. 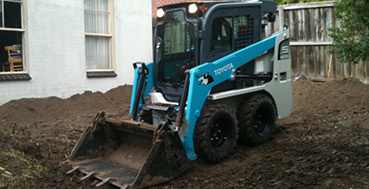 DD’s Excavation specialise in Commercial & Residential work. 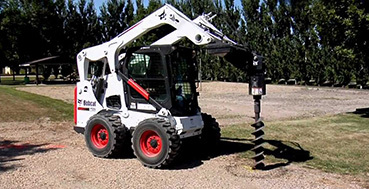 No job is too big or small so if you’re in Melbourne and you need Skid Steer work, Excavation, Leveling, Site Cleans or Dirt Removal contact DD’s on 0419 887 564 for a free quote on all your excavation needs. We also have over 15 years experience in commercial and domestic landscape design and construction, click the following link to view www.ddslandscaping.com.au. DD’s can provide a complete, independent earthworks & excavation service, catering for small residential work to large, commercial constructions. DD’s have their own Hino tipper truck to remove all dirt and rubbish from site, saving on the expense of hiring bins. DD’s also have small machinery for tight access areas, so no job is too big, or too small.